The glory that was Atlantis has been hidden beneath the swollen waters of the Sea of Shards, the century-long battle versus good and evil hidden below the surface of the seas. 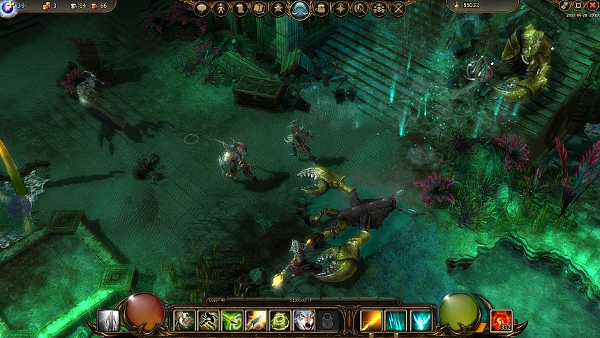 But now the heroes of Duria explore the depths to fight the rebel Gorgons in the name of the Atlanteans and to secure the blessings of the God of the Sea Oceanus. In the biggest ever update for Drakensang Online, Bigpoint introduces tons of new additions to the fantasy MMO, including a completely new continent, over 100 new quests, as well as hordes of new monsters. And with now more than 8 million registered users, the battles are sure to be action-packed! "In Drakensang, we're always bringing new features and content to the table with our weekly updates. 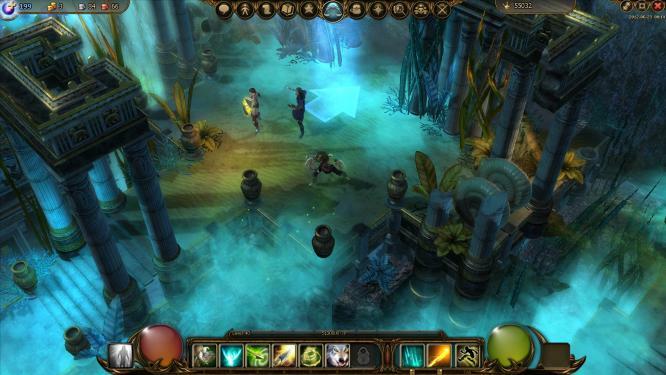 This Atlantis update is the biggest expansion we've taken on so far, ever since we started working on Drakensang Online over a year ago," said Bernd Beyreuther, Head of Game Production at Bigpoint Berlin. 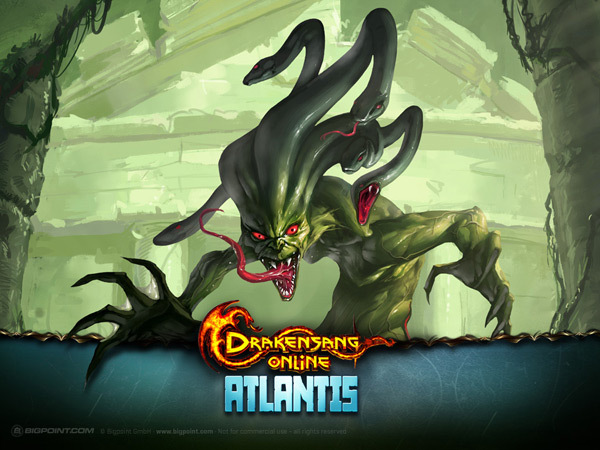 Players will have the chance to test their might against mythical creatures and warriors of a bygone empire in over 100 quests found in eight new areas of Atlantis. Find out as much as you can about the ruins of the sunken city to defeat the colossal snake Gorga that has brought about destruction of an entire population. 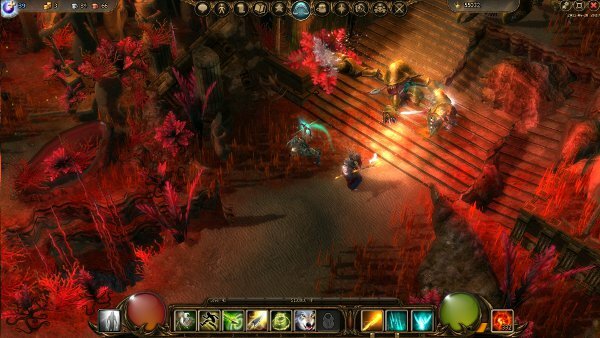 With a completely revamped world map, players can easily see an overview of their progress through the world of Drakensang Online. 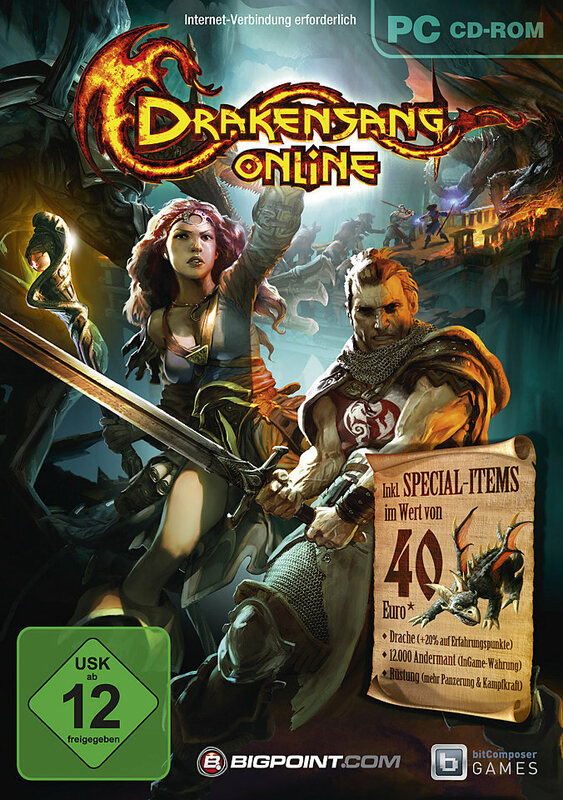 10 reasons to play Drakensang Online; Firstly, it doesn't use roman numerals, but there are a few other, more pertinent, points.